Holly Leddy oversees the development and publication of SciPol content related to nanotechnology. Holly also works as a research and development engineer at Duke’s Shared Materials Instrumentation Facility (SMIF), a nanotechnology characterization and fabrication multi-user facility. Holly is a micro-imaging specialist and trains new users on a variety of micro- and nano-imaging techniques, including atomic force and scanning electron microscopy, as well as advising users on biomedical related projects. Holly also works with the Research Triangle Nanotechnology Network to create and promote nanotechnology related educational outreach. She has created nanotechnology based science outreach programming at SMIF that engages over two-thousand K-12 students/year. Prior to joining SMIF, she worked as a researcher in cartilage mechanobiology and arthritis at Duke University Medical Center. 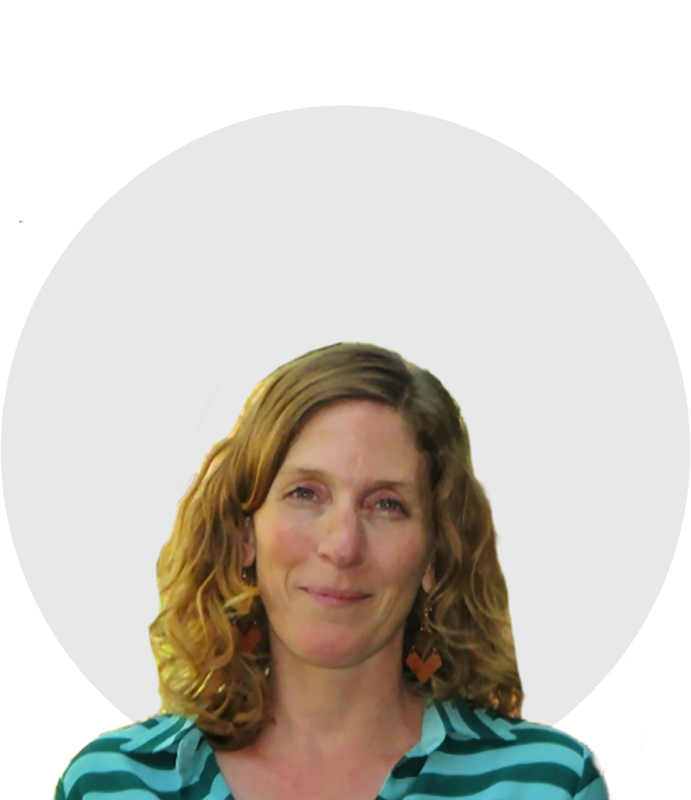 Holly received her BA in Biology from Bowdoin College and her PhD in Biomedical Engineering from Duke University.